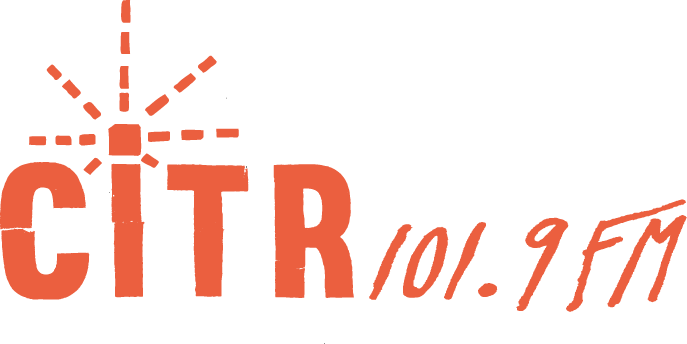 Eroc Talent Showcase plus free stuff! 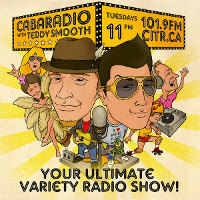 Tonight on CabaRadio with Teddy Smooth it's the fourth installment of Erocs Talent Showcase!. Teddy takes the sidekick seat as Eroc steps into the no pants chair, and brings you some of Vancouvers sexiest sound artists. The boys have once again scoured the land high and low to bring you a plethora of talent. The loopy lunacy of Gilles Morneault, bringing you sounds from the ground? And also from the Schtuptown Educational Society.